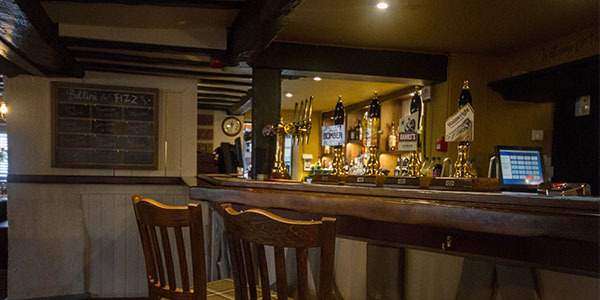 The Boars Head is a family-friendly pub, serving a wide range of fresh, home-cooked food. 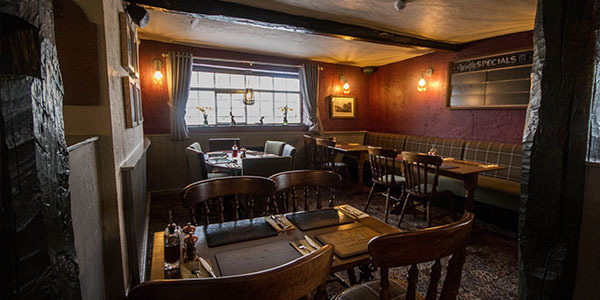 Whether you’re looking to enjoy traditional pub food, or fine cask ales and wines, The Boars Head is the place for you. Located on Wigan Road, this spacious pub is dog-friendly and has a large rear beer garden to enjoy the sunshine! We also have a large selection of draught beers and lagers on tap, so if real ale isn’t for you, there’s always going to be something to drink. In addition to Sky Sports events, we also have regular live entertainment for you to enjoy. Every Wednesday is Quiz night, so get your thinking cap on and get involved! We also have free Wifi, so you don’t need to miss out on any important messages while you’re relaxing after a hard day at work. 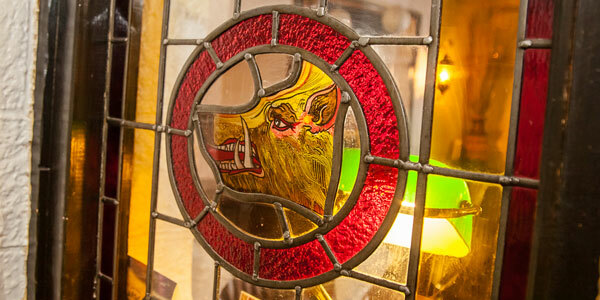 The Boars Head isn’t your everyday pub. We are also available for private functions, including birthdays, so you can really celebrate those important days in your life. Our Bowling Green is also available for private hire. That means whether you need somewhere to practice your bowling arm, or you’re looking to get involved in competitive play, we’re here to help. All the food that we provide is fresh and home-cooked to order. We start serving at 12 and the kitchen only closes at 9. The bar normally closes at midnight, so you’ve got plenty of time to relax after your meal and enjoy a coffee, a pint or to finish off that bottle of wine. 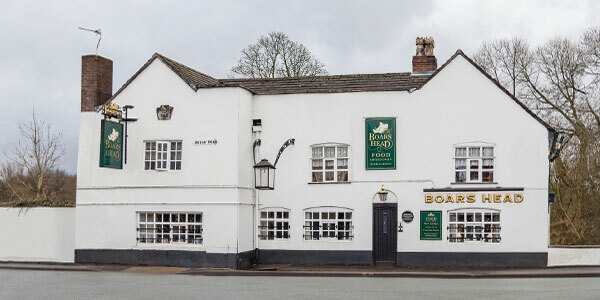 With a large car park, The Boars Head is easy to get to and impossible not to love. If you’re interested in booking The Boars Head on Wigan Road for a Birthday or any other function, get in touch directly. You can call us on 01942 735089 to book a table or an entire space for your next event.